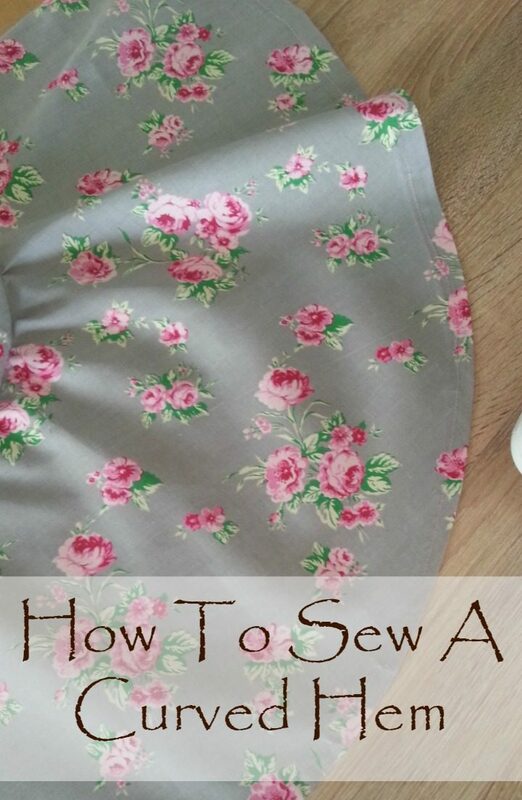 Have you ever considered finishing your seams with a French seam? 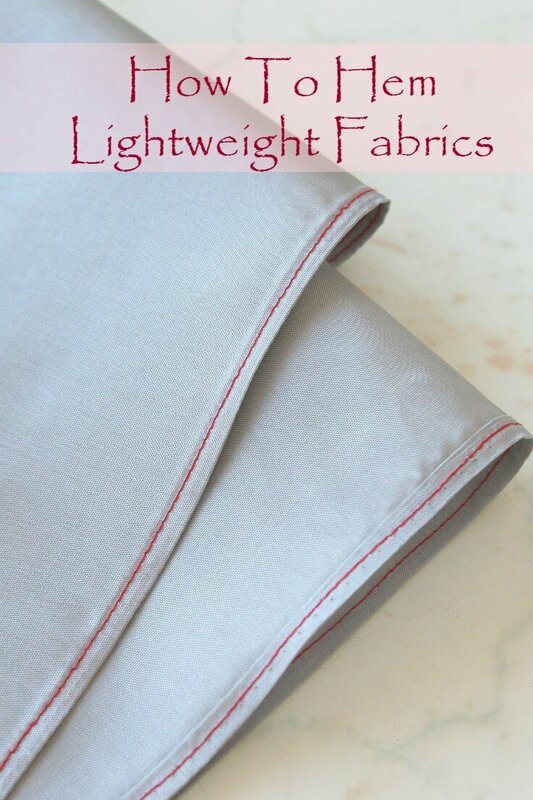 In spite of its bad reputation, a French seam is so easy peasy to make but ads such an elegant and neat touch to your sewing projects. 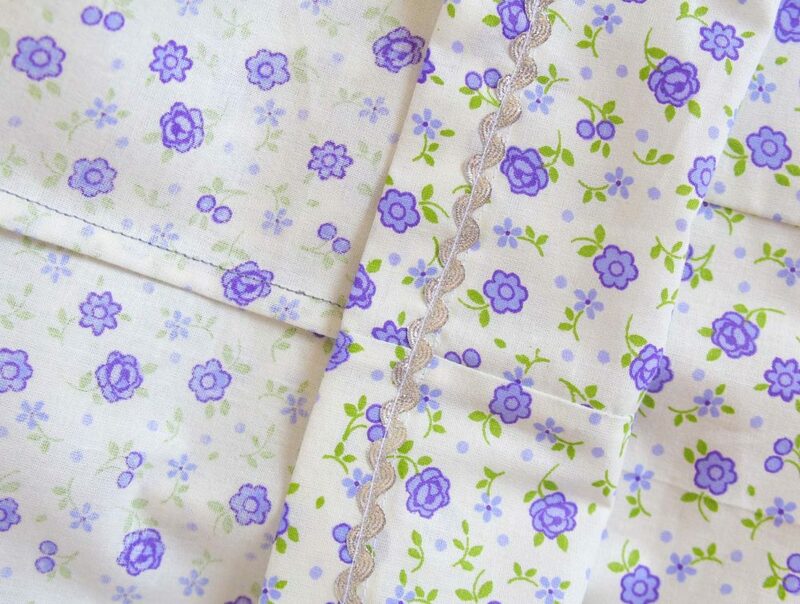 Read along and learn how to make French seam! You’ll be hooked, I promise you! 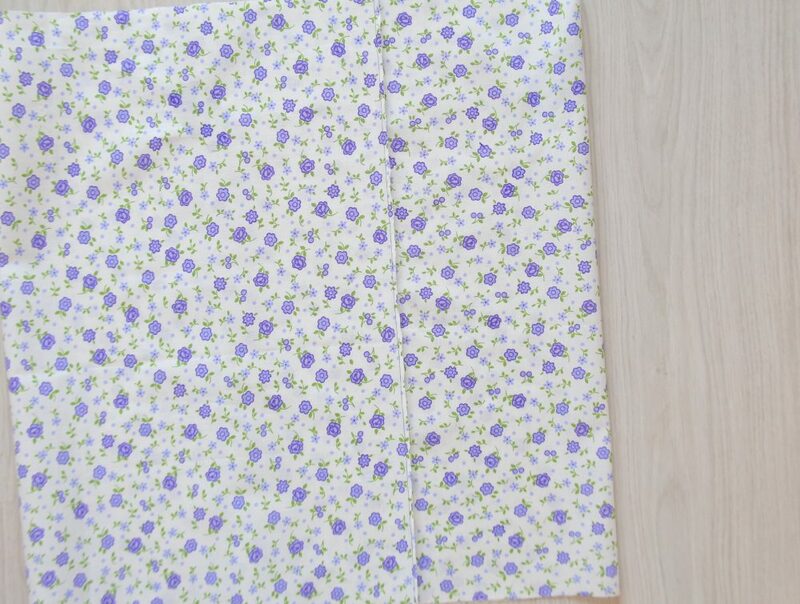 I just finished making a skirt for my little daughter (tutorial coming soon) and I thought would be a good opportunity to practice my French seam skills and also make a French seam tutorial for those who wanted to try it but never had the courage to. 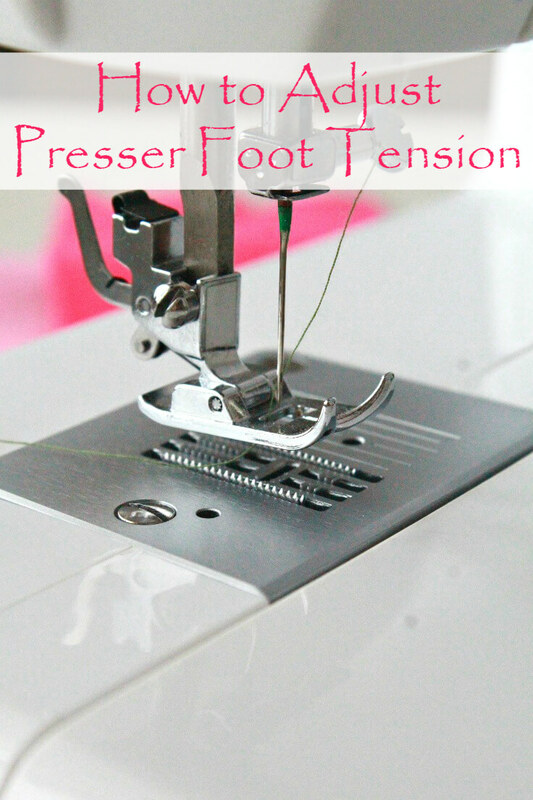 While a French seam looks rather fancy and complicated, it’s truly super simple and quick to make! 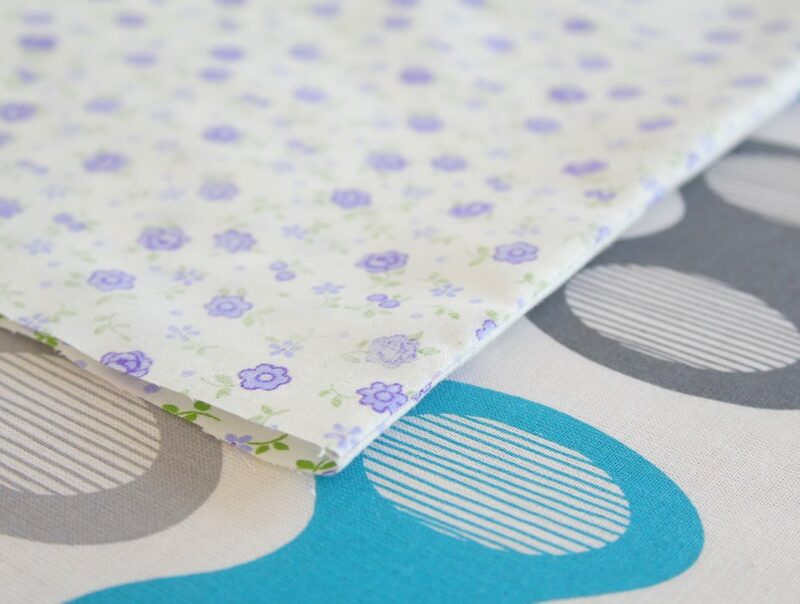 You’ll learn how to make French seam in a minute and I bet you will immediately agree with me! 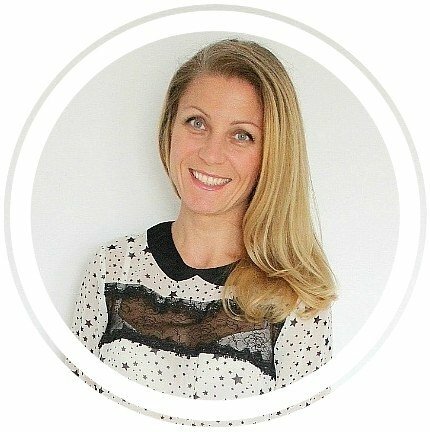 What is a French seam you might ask? 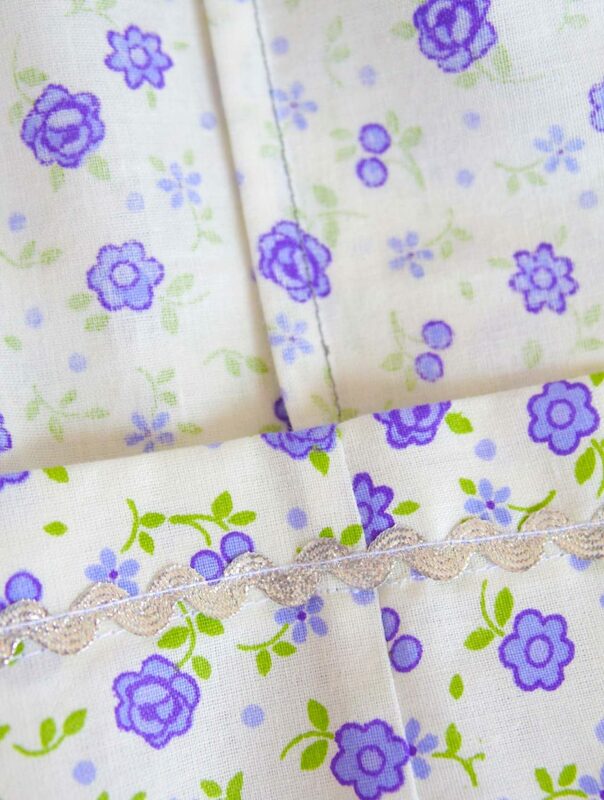 A French seam is among the most popular ways to finish seams on garments, particularly for lightweight or sheer fabrics. 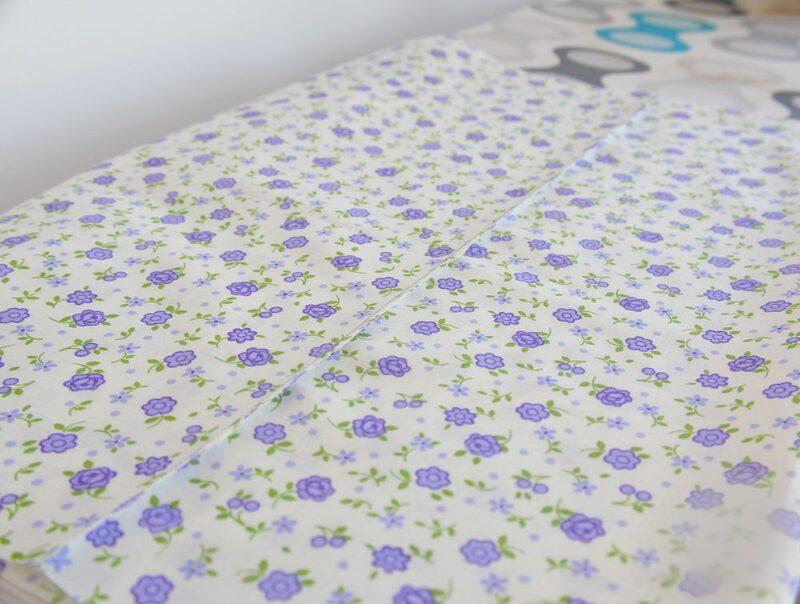 It encloses the raw edges in an elegant, durable seam which looks neat and tidy, adding a professional touch to any garment! 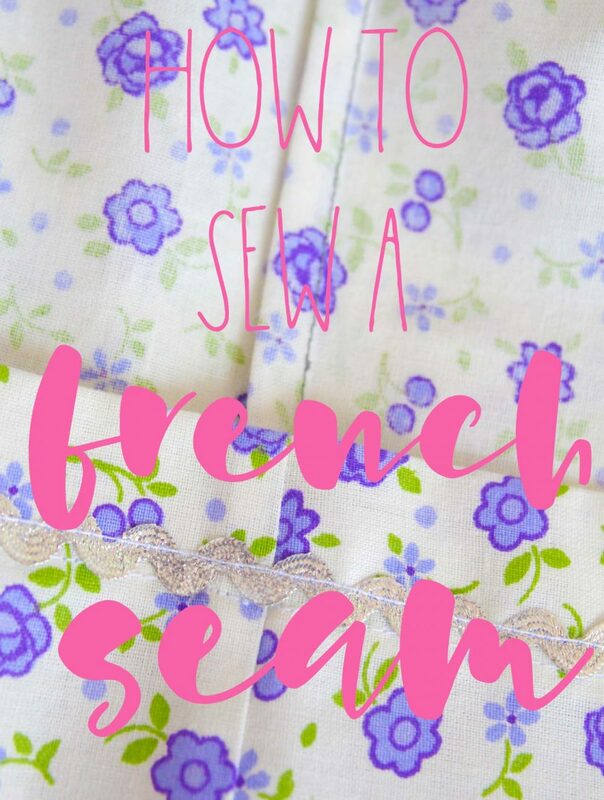 Many people are scared of making a French seam since the name sounds so fancy but the truth is, French seams are not scary at all! 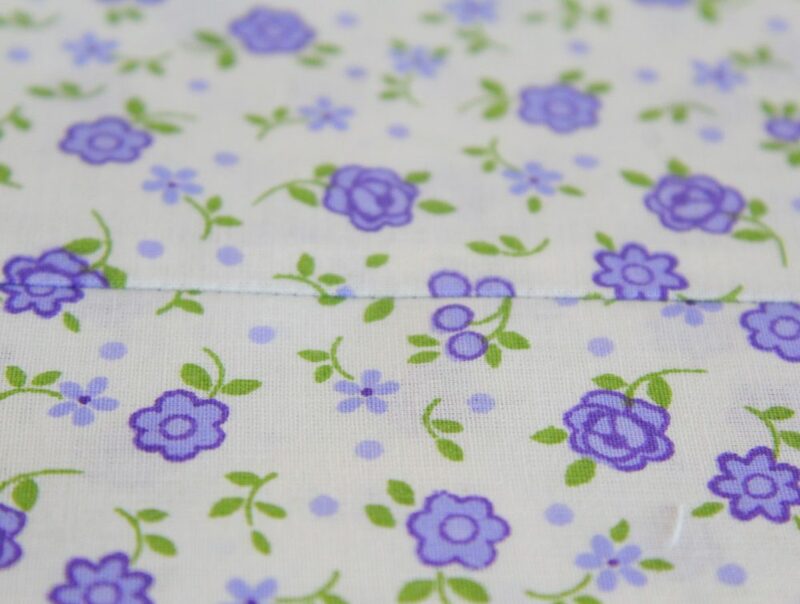 They’re quite enjoyable, quick to make and in my humble opinion, the most gorgeous way to finish seams! 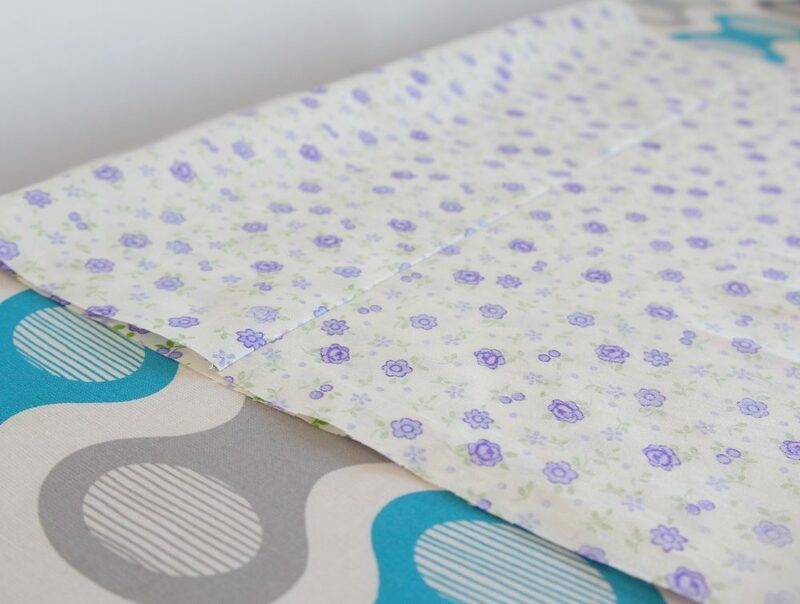 Below I’ll show you how to make French seam in just a few easy steps. 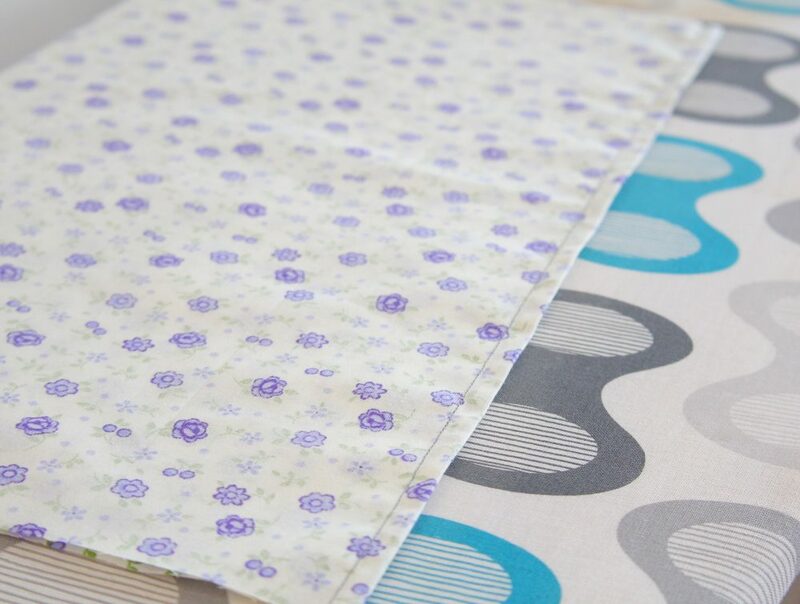 Place fabrics wrong sides together. 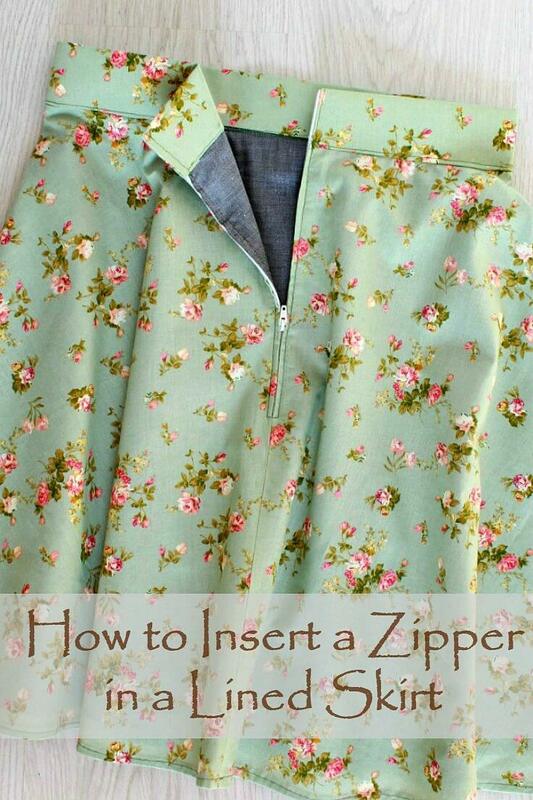 Open the seam with fabrics right side up. 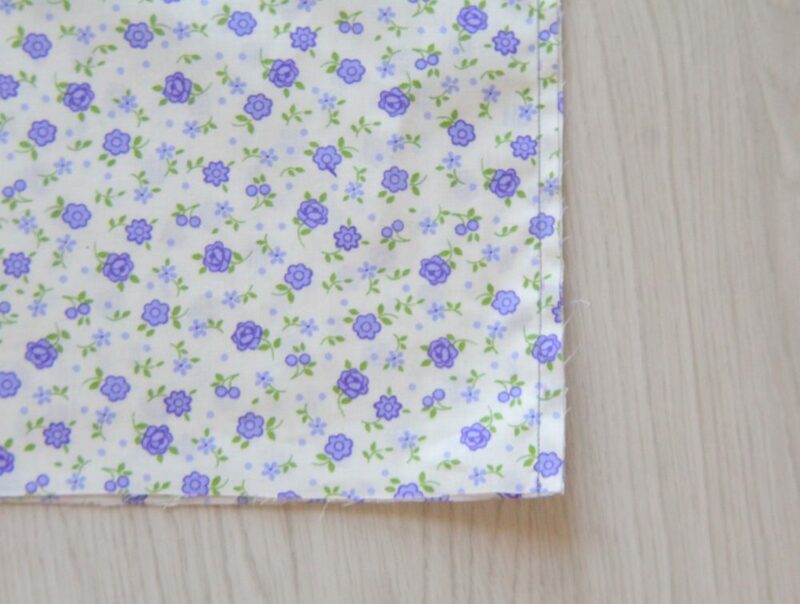 Turn the fabric with wrong side out and press the seam on this side too, making sure the seam is flat. Return fabric wrong side up and fold one strip on the seam, fabrics facing right sides together now. Press the seam. The stitch is now on the edge of the seam. Measure and sew down with 1/4″ = 0.60 cm allowance. 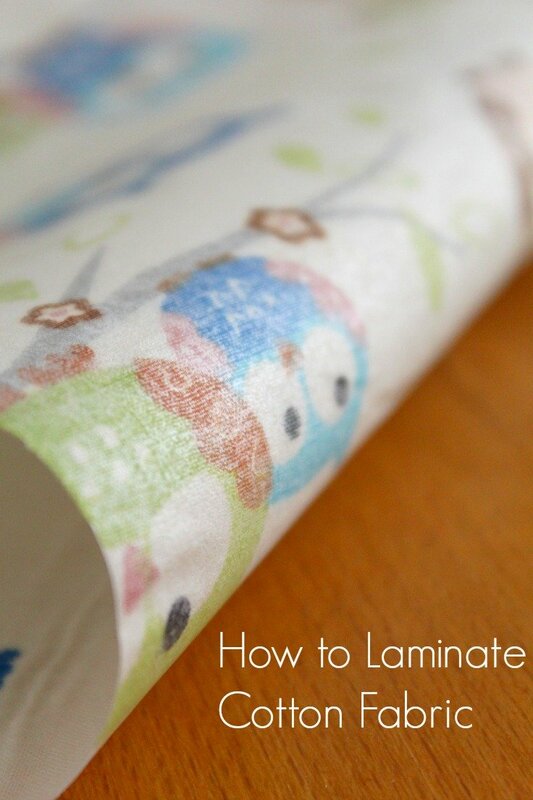 This will enclose the original seam and allowance completely. 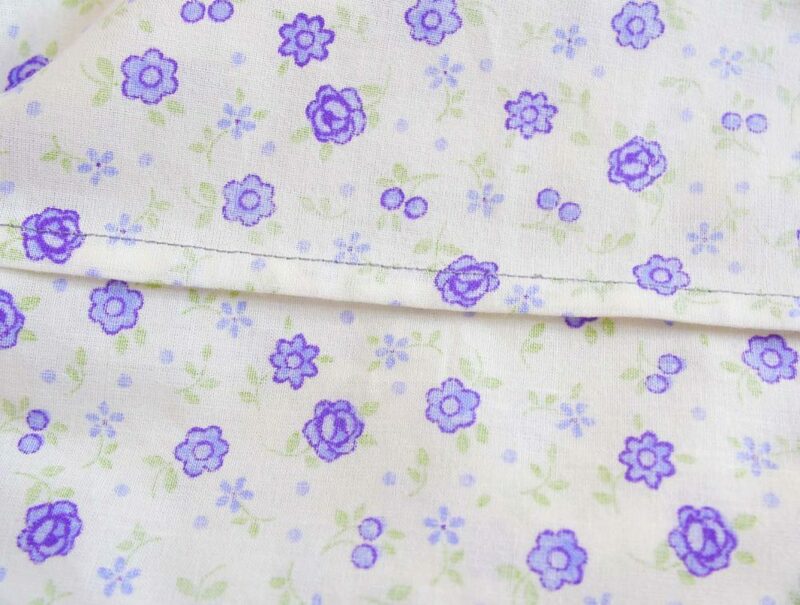 On the wrong side of the fabric, press the seam to one side. 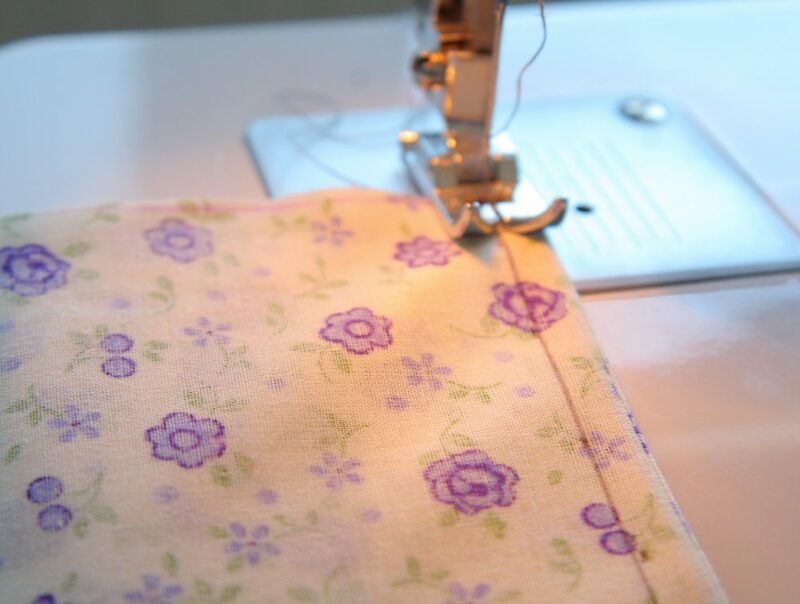 Then press on the right side of the fabric, making sure the seam is flat. And you’re done! This is how to make French seam. So easy, right?